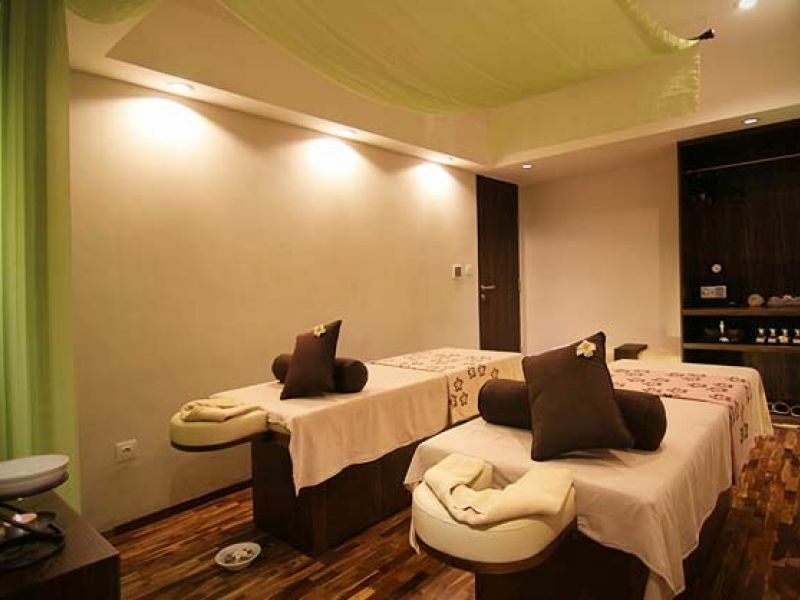 Waroeng Djamoe Spa will connect you to the secrets of the ancient mystical East. 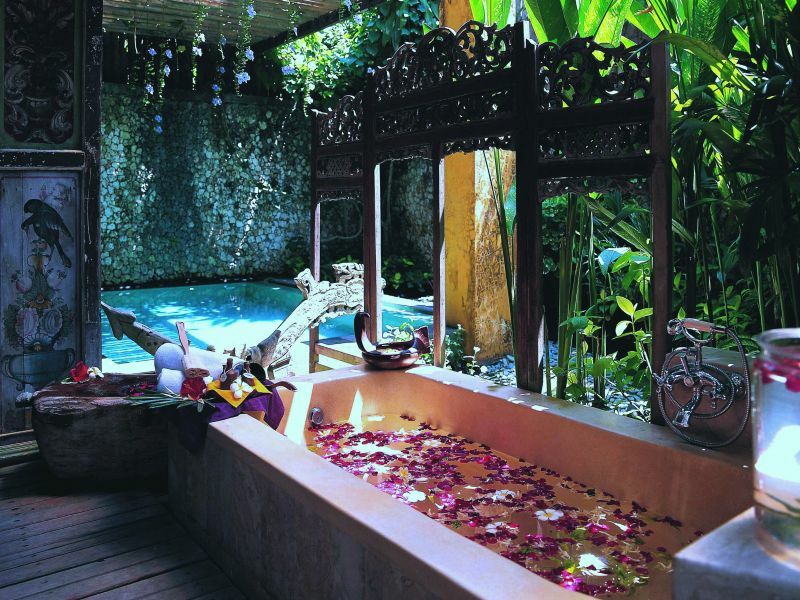 For centuries the people of Java, the Peranakan, and the people of Bali have been adhering to their authentic indigenous health treatments know today as “spa”. These traditions combined aspects of spirituality with the physical healing arts to achieve the ultimate in mind, body and soul harmony to enhance total deep relaxation. Set in an authentic and mildly dramatized Javanese kitchen, the Djamoe Class is a step back in time to the days where kitchen and backyards also served as pharmacies. 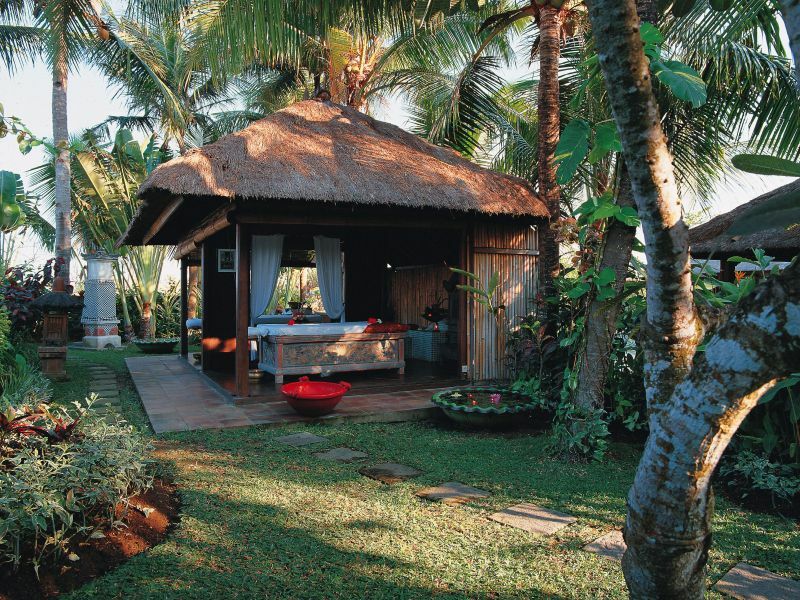 The experience is hassle-free, fun and undoubtedly the healthiest way to relive an ancient Indonesian tradition. 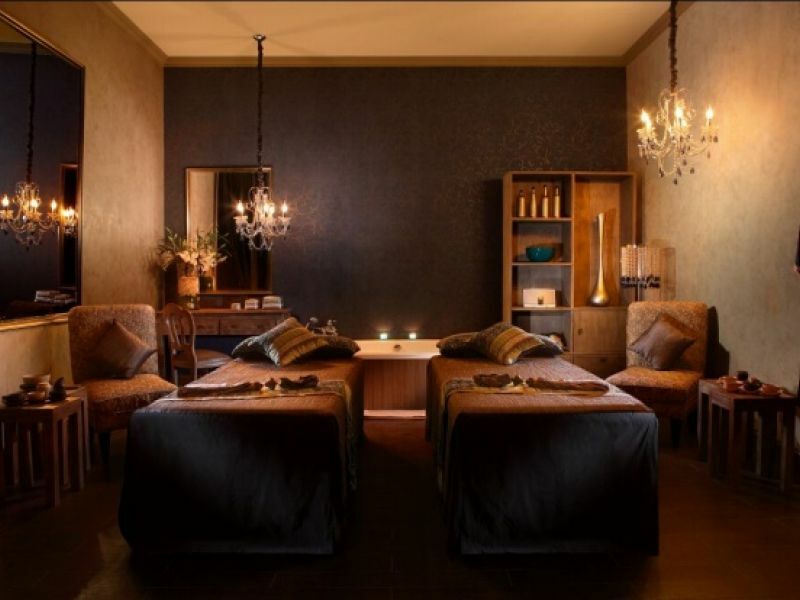 This complete treatment comprises a combination of body treatment, beauty treatment, a healthy gourmet lunch, relaxation and a series of bathing rituals between hot Jacuzzi and chilled water pool. 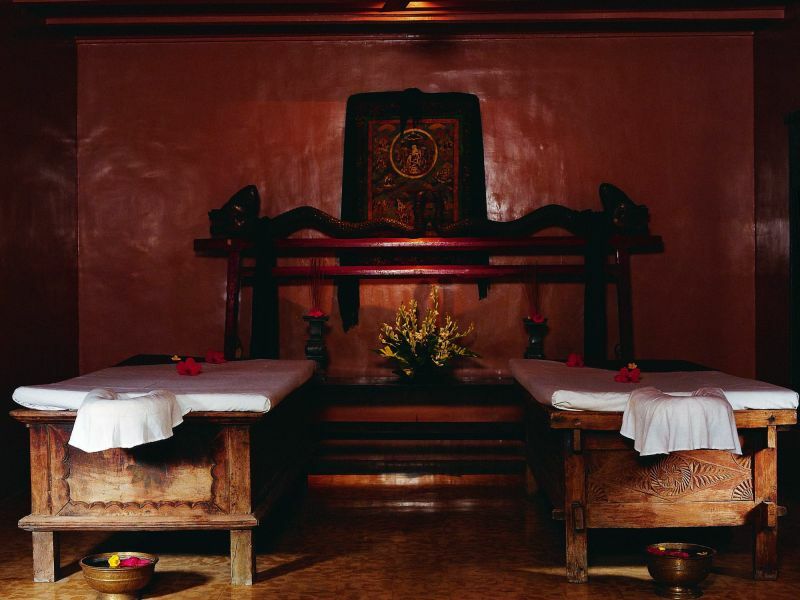 This takes place in The Dandang Goela, a romantic and mystical treatment room with influences of the Tibetan and Hindu cultures adding to the ambiance. A rhythmic combination of ancient massage therapy that uses stones from the Yang Tze river in China and Gunung Kidul of Central Java. The stones are steamed in a traditional steamer, the “dandang” which is filled with spices and herbs, until the stones absorb the fragrance from the spices and herbs. 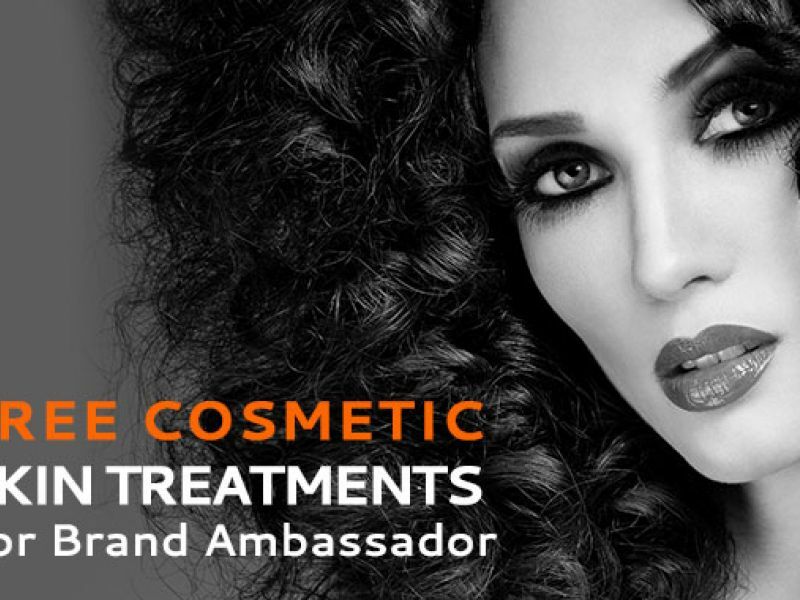 These stones are then placed on important pressure points and rhythmically massaged. The massage, 75 minutes long and using frangipani oil, begins with long, soft strokes that are inspired by the soft caress of the Moonlight and the crashes of the waves under the moonlight, and gradually becomes stronger, before they are replaced with strong, rotating circles using wrists and knuckles, depicting the energy of the full moon. The massage ends with softening long strokes again, and is followed with a tranquil herb and frangipani bath, and ended with a closing ceremony of blessed water. 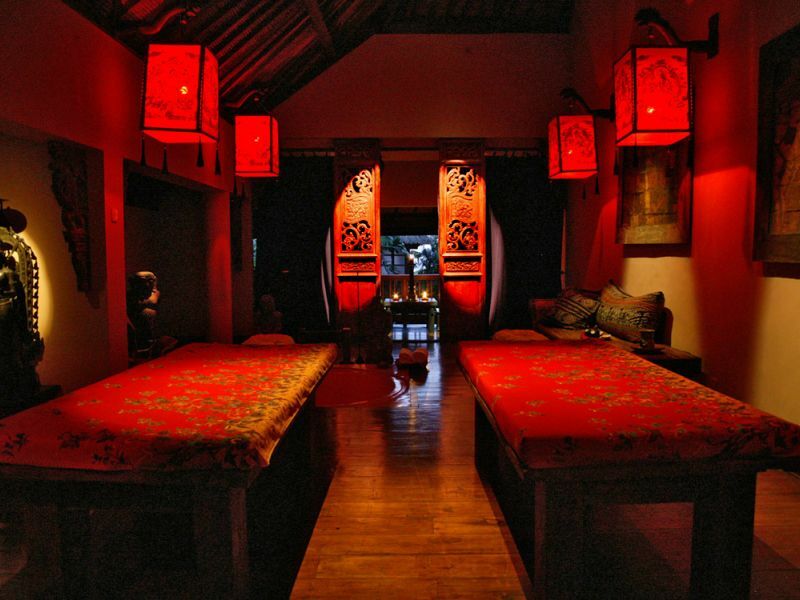 Waroeng Djamoe Spa will connect you to the secrets of the ancient mystical East. 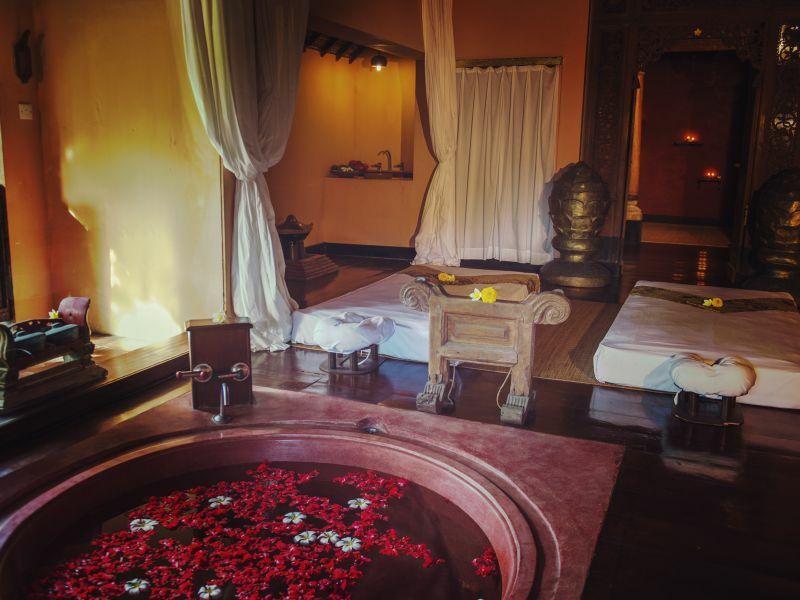 For centuries the people of Java, the Peranakan, and the people of Bali have been adhering to their authentic indigenous health treatments that now call “spa”. These traditions combined aspects of spirituality with the physical healing arts to achieve the ultimate in mind, body and soul harmony to enhance total deep relaxation. For the higher castes a certain ambience was created, some called it ‘magic’ whereby the secluded atmosphere and the ministrations of the healer would bring a kind of hypnosis on the patient and it would send them into a state of peacefulness.